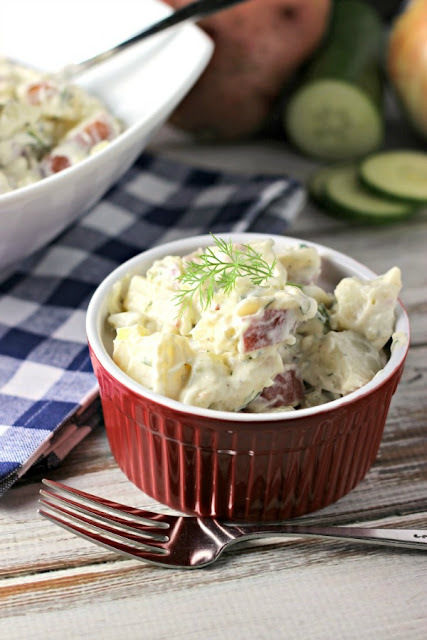 are sharing 10 of our favorite picnic recipes with you! 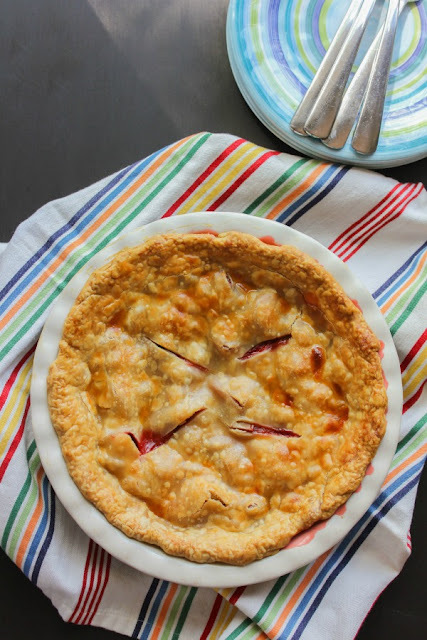 For our picnic I'm sharing my Strawberry Rhubarb Pie, a classic summer dessert! (And also my dad's favorite!) 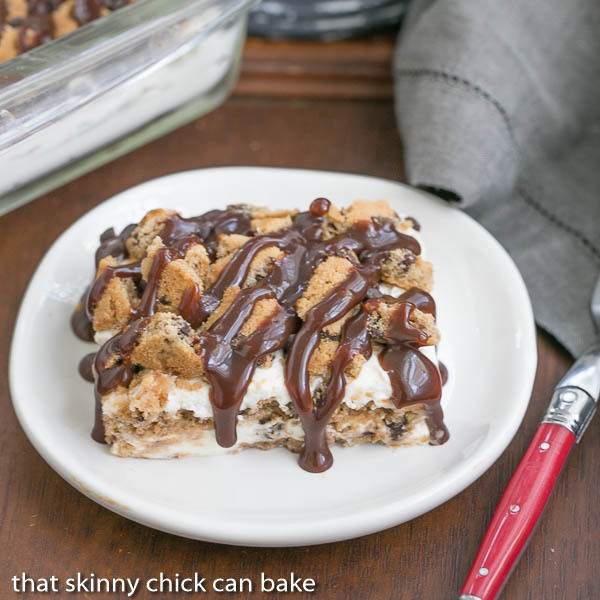 A delicious dessert is always needed at a picnic and this pie is just perfect. 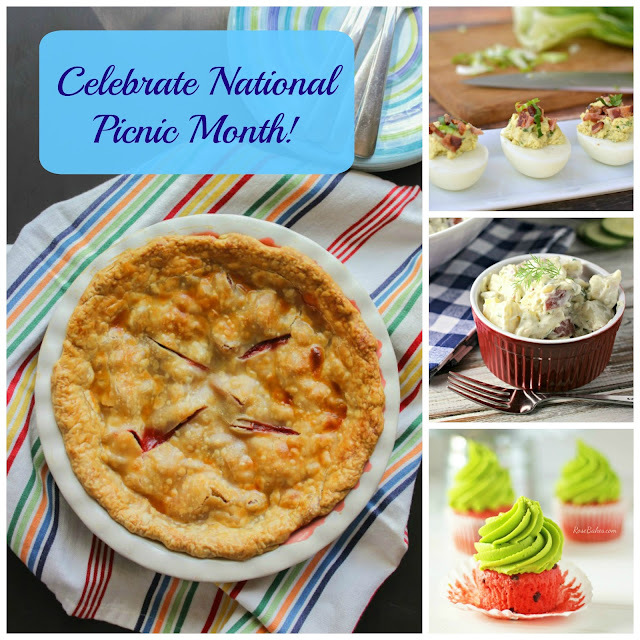 I've teamed up with a few of my dear blogger friends to share the perfect picnic recipes. From side dishes to main dishes to dessert, we've got you covered! 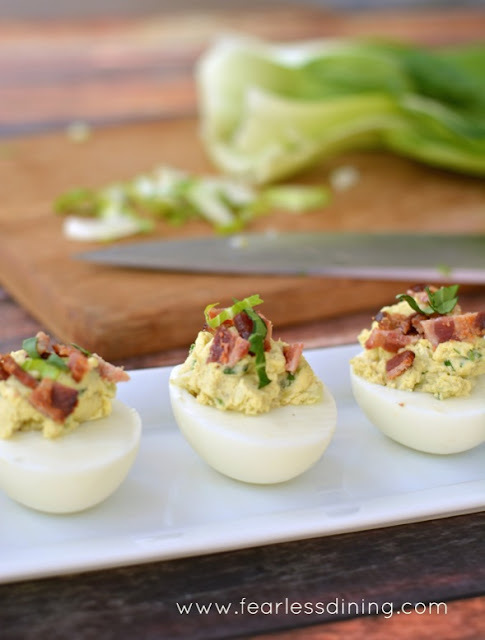 These recipes aren't just for a picnic either. 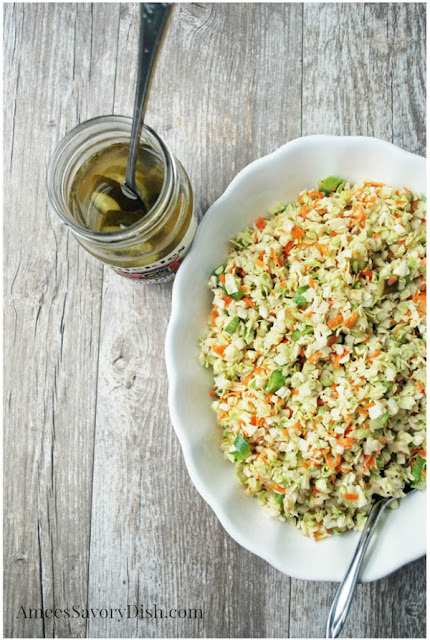 Whether you're having a BBQ at home, a pool party, or going to a family reunion, these dishes are great for everything! Do you have a favorite picnic recipe? 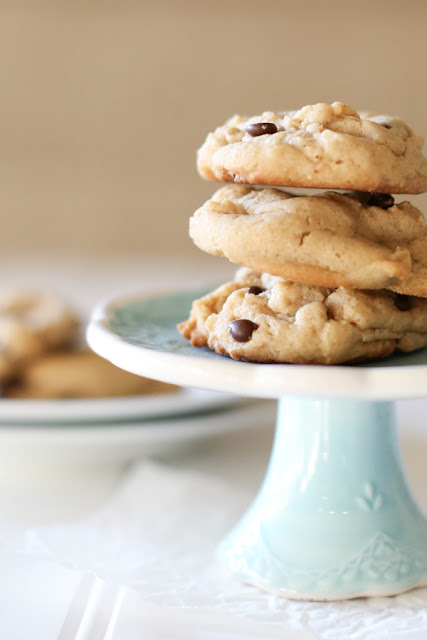 Do you see a recipe here that you can't wait to make? Share with me in the comments below! but nobody will ever know there is bok choy inside! 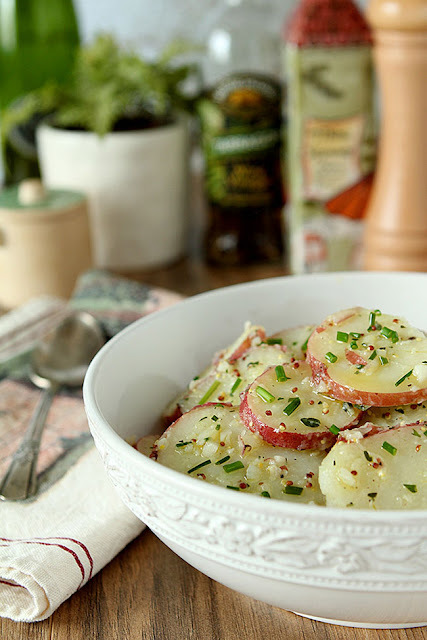 The perfect potato salad for a picnic; all potato, fresh herbs and an olive oil dressing. 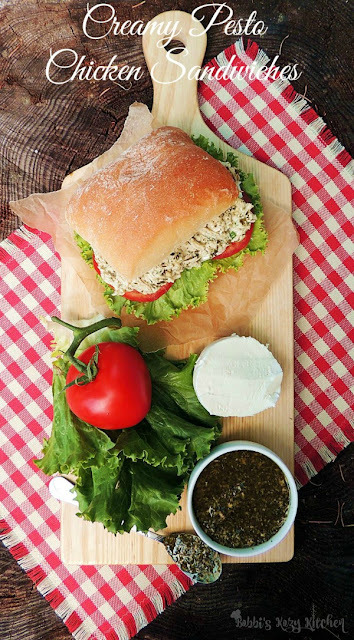 Can be served at picnic temperature, no refrigeration required! 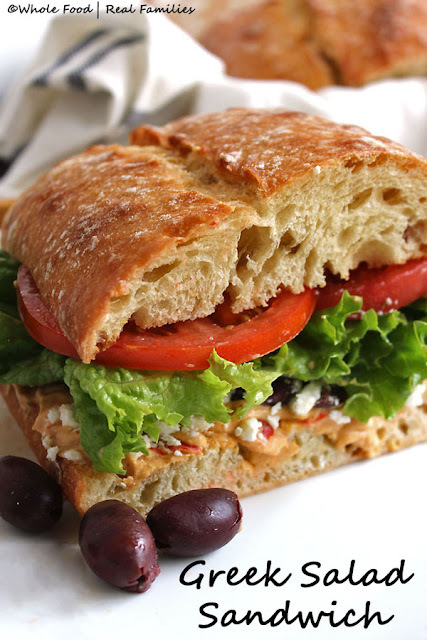 This Greek Salad Sandwich is the perfect sandwich for wrapping up and taking on a picnic. Super healthy - but delicious enough that it doesn’t matter. 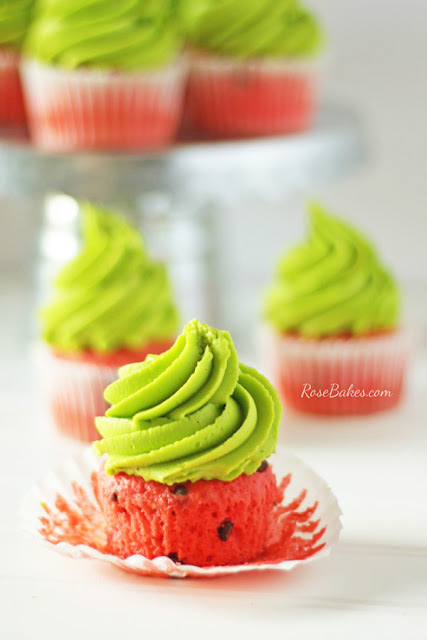 transformed them into “Watermelon Cupcakes” perfect for summer and picnics!